Yom Kippur is a fast day where we all can relate to the pains of hunger. 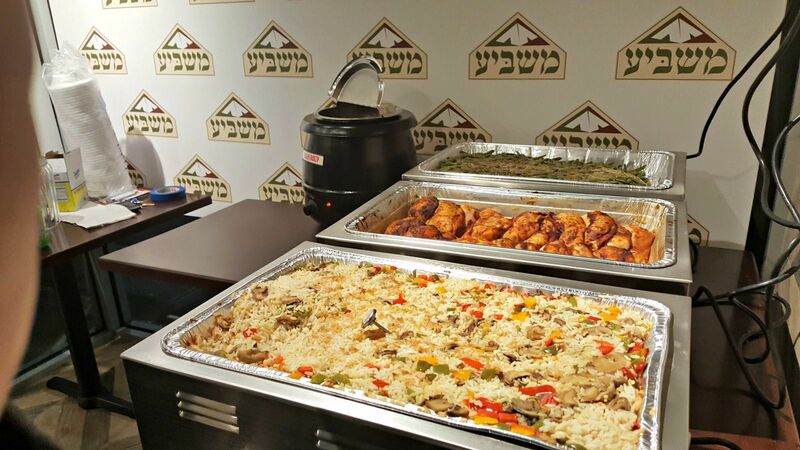 Even the needy among us try to fast so that's why Masbia of Boro Park will be serving pre-Yom Kippur and post-Yom Kippur Yom-Tov meals. To sponsor those meals, click here. We will also have raw emergency food grocery distributions throughout the high holiday season. To sponsor those packages, click here. We are expecting a huge increase in demand both before and after Yom Kippur. Click here to learn why. In addition to the regular staples - with your help - we hope to include special holiday items, most notably chicken and DIY challah ingredient kits with honey for people to make challah at home. To sponsor challah, click here.